The beer will premier at a release party on Thursday September 7 and be available on draft and for growler fills at Gentile Brewing in Beverly, MA. 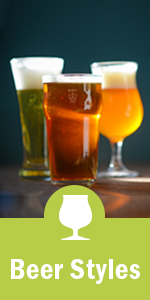 About Gentile Brewing Gentile Brewing Company is a family-owned and operated nano craft brewery located north of Boston in Beverly, Massachusetts. Founded in 2015 by Beverly residents Paul and Christen Gentile, we are focused on providing our community with fresh craft beer made with quality ingredients. Our beers pay homage to those who worked and lived in the Beverly community all of those years ago. 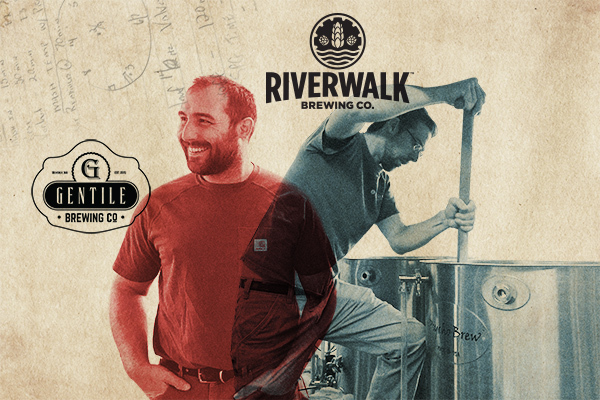 About RiverWalk Brewing We’ve been brewing our unique style of craft beer in Newburyport, MA since 2012. Our beer is rooted in history and blended with our worldly vision for what beer can be. Just as the actual Riverwalk Trail connects the communities along the north shore of Massachusetts, we hope that our beers will do the same. Brewing our unique style of complex, yet balanced, beer since 2012. Our approach is rooted in history and blended with our worldly vision for what beer can be.